Just because it's getting cold outside doesn't mean you can't pick fresh veggies well into the new year. Lisa looks at one proven technique for extending the growing season. 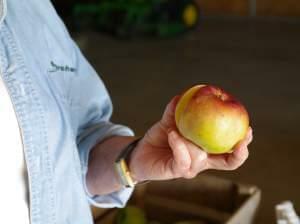 A typical grocery may stock half a dozen varieties of apples on a regular basis, but there are others -- lots of others -- growing across the east central Illinois countryside, including Wolfe Orchard in Monticello, Illinois. 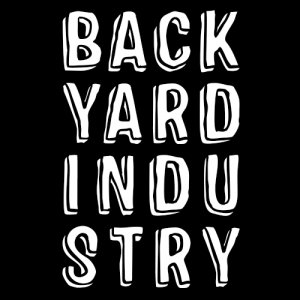 Backyard Industry's Lisa Bralts went by to have a look - OK, and a taste.